The Michigan Law Enforcement Officers Memorial Monument Fund been active since 2014, but the deadline to receive matching funds is approaching with more money left to be raised. The planned memorial will honor the “courage, dedication, and unwavering commitment to preserving our safety and, ultimately, our way of life” of Michigan’s fallen officers. It will be built at the corner of Allegan St. and Butler Blvd. near the State Capitol building in Lansing. 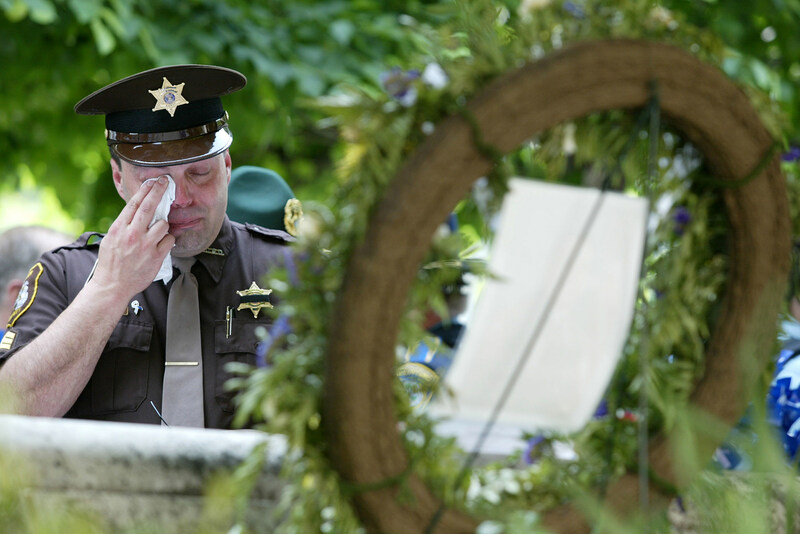 The Michigan Law Enforcement Officers Memorial Monument Fund was created by the Michigan Legislature in 2014. The fund created a special grant which offers up to $2 million in matching government funds. Those matching funds will expire in October 2018. The Michigan Attorney General‘s office said the fund needs $350,000 more to begin construction on the memorial monument. Make a tax deductible donation here and help create an important memorial which will be used to honor and remember our fallen officers for years to come.